﻿ Could My Thyroid Cancer Be Caused By The Fukushima Disaster? Could My Thyroid Cancer Be Caused By The Fukushima Disaster? Fukushima Thyroid Cancer: It’s Oral, Head & Neck Cancer Weak, so we’re revisiting this Q&A with Dr. McConnell, in which he explains why the Fukushima Nuclear Disaster is less likely have long term cancer implications for the surrounding area, than did the Chernobyl disaster. The earthquake and tsunami in Japan that occurred in March 2011 not only took the lives of hundreds of people, but also resulted in a nuclear crisis at the Fukushima nuclear power complex. This nuclear disaster raises another major health concern: radiation induced thyroid cancer. Dr. Robert McConnell, a co-director of the New York Thyroid Center, discusses the Fukushima nuclear crisis and associated health risks in Japan and shares his expertise in radiation induced thyroid cancer as well as his experience in treating those affected by the Chernobyl accident in 1986. Why does exposure to radioactive material raise the risk of thyroid cancer? 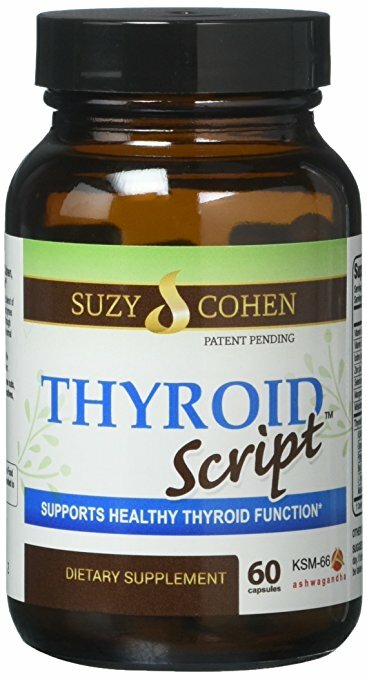 The thyroid uses iodine to produce essential thyroid hormones. 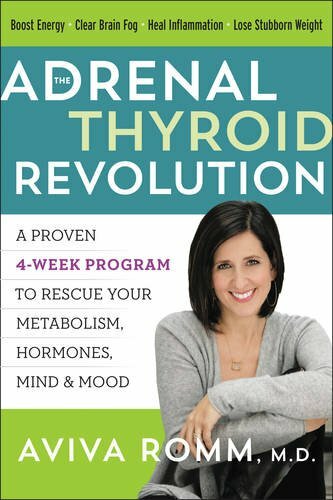 When the thyroid is functioning properly, it absorbs iodine from food and the environment. However, when radioactive iodine is released in the environment, the thyroid will easily take this up as well. Nuclear reactors, like ones involved in the Japanese nuclear disaster, produce large amounts of radioactive iodine and therefore pose the risk of releasing it into the environment. The thyroid cannot tell the difference between radioactive and nonradioactive iodine, so if it is present in the environment, the thyroid will take it in. Since the thyroid is one of the most radiosensitive organs in the body, it is particularly vulnerable to developing cancers after radiation exposure. Young children are especially susceptible. 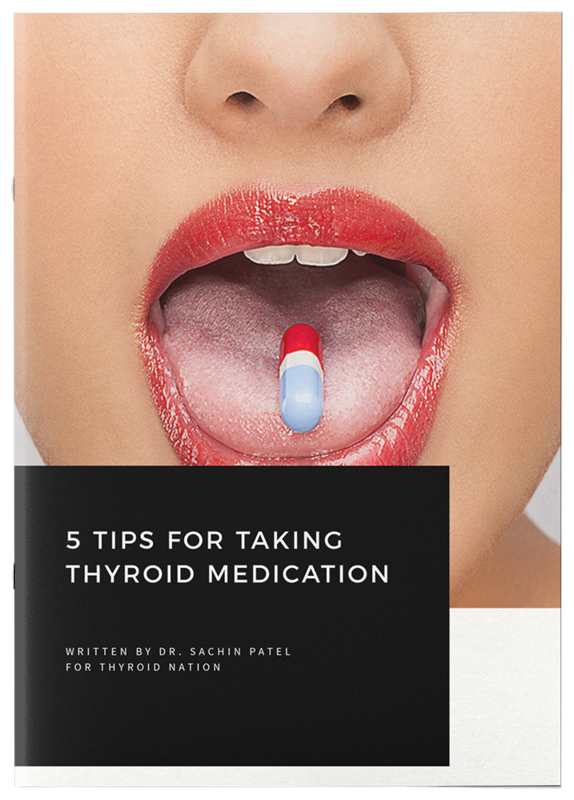 While high controlled doses of radioactive iodine can be used therapeutically to treat an overactive thyroid by intentionally killing the thyroid cells, uncontrolled exposure in lower doses can instead damage the thyroid. This in turn leads to an increased risk of cancer. How are the Chernobyl and Fukushima crises different? The Japanese authorities were much quicker to respond to the disaster than the authorities responsible for Chernobyl. Although large amounts of radioactive iodine were released into the environment after the crisis in Japan, the rapid evacuation of residents of Fukushima Prefecture decreased their risk of radiation-induced thyroid cancer. In addition, those affected by the disaster were instructed to restrict their intake of green leafy vegetables, milk and water from potentially contaminated sources. Unfortunately, the Soviet citizens affected by Chernobyl could not benefit from a timely evacuation and were not advised to avoid possible sources of contamination. The type of radiation exposure also separates the two incidents. After the 1986 Chernobyl disaster, the people of Ukraine and Belarus were exposed to high concentrations of radioactive cesium, strontium and iodine. 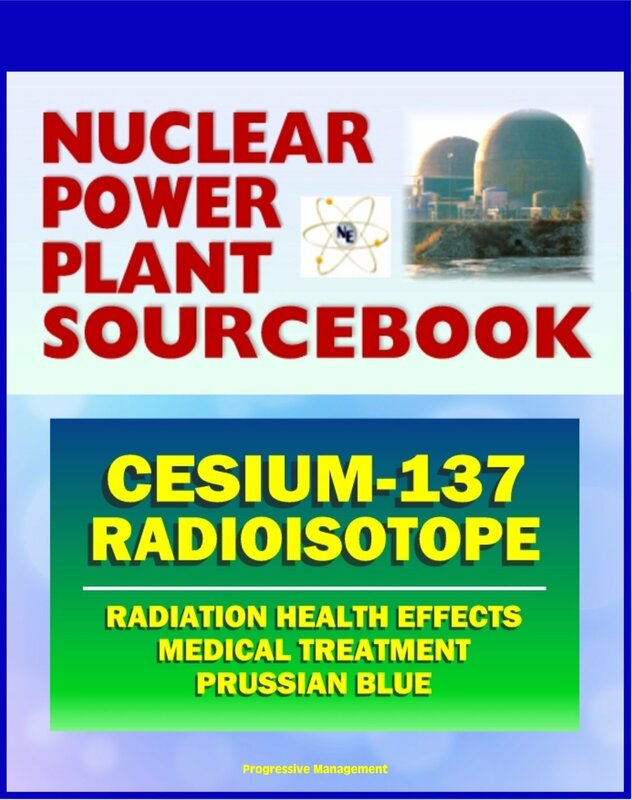 The half life of cesium and strontium is 30 years. This means that in 30 years, half of the original material will have degraded, while the other half remains. Significant exposure to these materials can affect the environment for hundreds of years. On the other hand, radioactive iodine, which was released into the environment after the Japanese crisis, has a half life of about 8 days. Due to this short half life, radioactive iodine is virtually gone after 2 months. In Japan, the amount of radiation release is estimated to be about 40% of that released at Chernobyl. This estimation, combined with the various other differences between the two disasters, demonstrates that those affected by Chernobyl experienced greater radiation exposure and risks than those affected by the Japanese crisis. What are the potential long term consequences in the surrounding areas of the Fukushima nuclear power complex as a result of this crisis? The short half life of radioactive iodine ensures that the immediate affected area will be cleared of the radioactive material in about two months. It is also unlikely that people in the surrounding areas were impacted; any residual reactive iodine would have quickly degraded and disappeared prior to having a significant effect on the environment in more distant areas. Half life aside, overall exposure was reduced by the efficient evacuation efforts. Populations in both immediate and distant locations relative to the nuclear accident have a reduced risk of long-term radiation risk. When someone is diagnosed with thyroid cancer, what is the prognosis? In most cases, thyroid cancer is treatable. 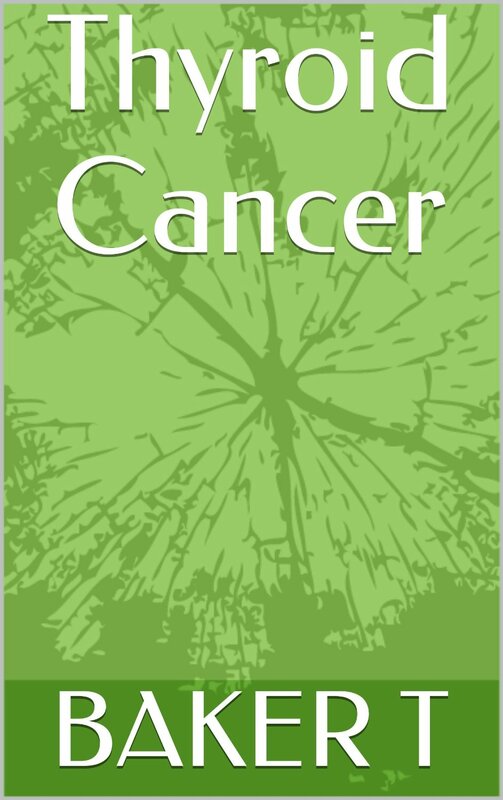 Papillary thyroid cancer is the most common type of radiation-induced thyroid cancer. Many of these cases are slow to develop and therefore curable. The New York Thyroid Center is comprised of a multidisciplinary team of experts in endocrinology, surgery, pathology, nuclear medicine and other various disciplines in medicine. 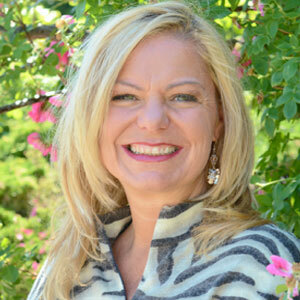 These physicians work together to diagnose each patient and determine the course of treatment. Treatment options vary and may include surgical removal of the thyroid and removal of lymph nodes if the cancer has spread. Radioactive iodine may also be used in some cases to destroy remaining thyroid tissue. According to the center’s co-director, Dr. James Lee, “because thyroid cancer is typically very slow growing, it is usually curable.” The survival rate of thyroid cancer is 99% at ten years among men under 40 and women under 45 years of age. The doses received by California women and children were too low to show ACUTE effects, but long term effects will likely be observed in the future.